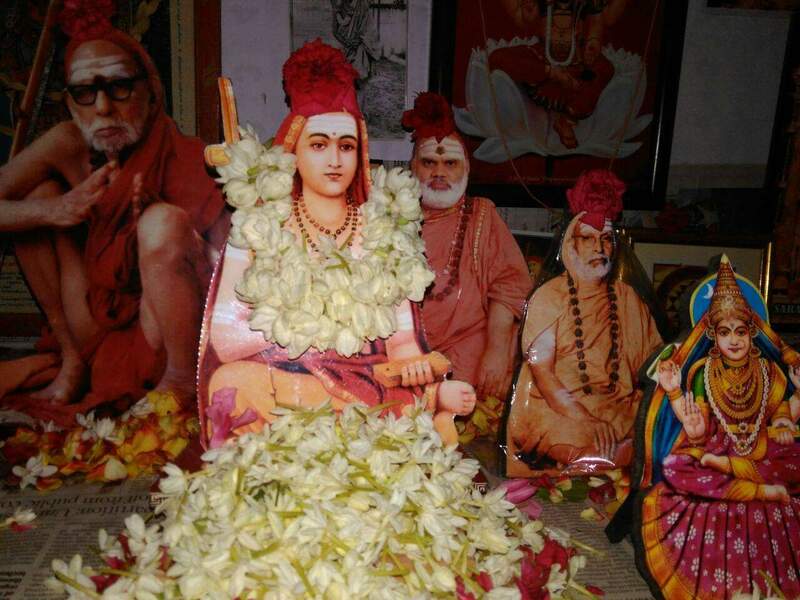 Once again, the most auspicious Guru Poornima is here. I am blessed to offer my most humble pranaams at the Lotus Feet of all the Gurus -The Source of Abundant Knowledge – who have appeared in my life. The divine presence of a Guru in our life fills it with faith, courage, discipline, knowledge and enlightenment. Guru radiates the energy like the Sun. The vibration of a Guru that is felt by sishyas/disciples, can change their thinking patterns, can clean up the darker areas of their sub-conscious mind, make them selfless, always at peace and ever in a blissful state. The Guru acts as a mirror in showing the disciple’s true self and takes full responsibility of his student, constantly monitoring him every second. Such a Guru will be invisibly present in the mind of the disciple ever guarding and guiding him. 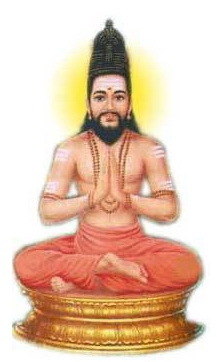 Thiruppugazhs are Tamil hymns composed by the 15th Century poet Saint Arunagirinathar. These are sung in praise of Lord Muruga mostly, though very few songs are composed about Lord Shiva and Vishnu. Lord Muruga, is regarded as the embodiment of beauty, bravery, compassion and wisdom. Here is a home recording of melodiously composed Thiruppugazh in Raga Khamas. Notations are provided to supplement learning.